With over 100 taps, Avery keeps it awesome simply by stating “To make it into this fest, a beer must be 8% ABV or higher and represent something very special from the heart and soul of its creator.” To ensure this, they lead by example. You walk in the door and are met by 7 Avery one-offs including Tweak, 2011 Whiskey Barrel Samaels, and a massively dry hopped Hog Heaven. Some of the other highlights were Oskar Blues Whiskey aged Ten Fidy, Crooked Stave Sentience aged in Leopold Maryland Whiskey barrels, and Great Divide Whiskey aged Chocolate Yeti. Seems to be a theme there, put it in a whiskey barrel and it tastes better! The one-offs and beers from breweries that we can’t get without all the planets aligning and a golden ticket set this festival apart. Pliny the Younger sells out months in advance or in five minutes depending on where in CO you tried to get it. I was fortunate to make it to Russian River for the last day of the Younger release there and still waited in line for an hour. At Avery I think it was my 5th beer and I waited an amazing 32 seconds. Don’t be fooled, it did run out but not quickly. There’s live music, ample restrooms, tons of water stations, short lines for food, and brewer’s mingling with everyone too. 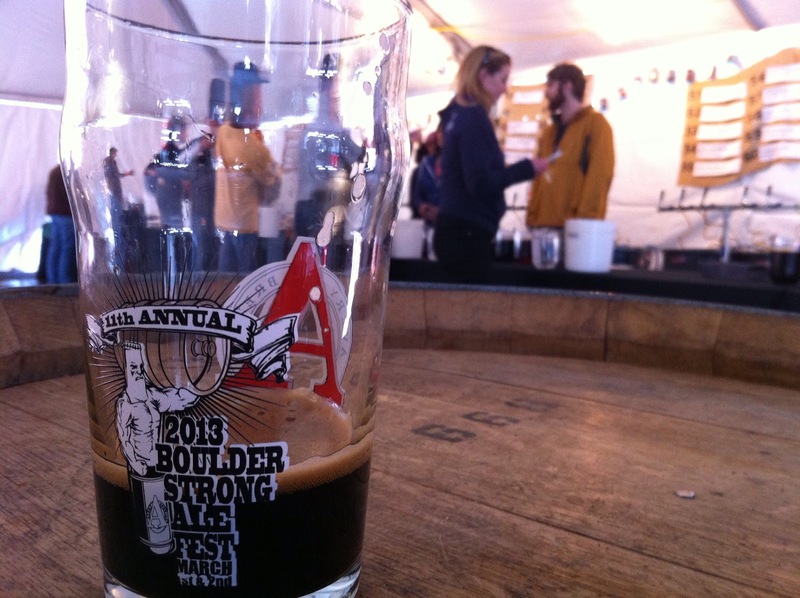 If you haven’t made it to this festival before you should, but be warned it’s called Strong Ale Fest for a reason. I may be prejudiced as I like big beers, I love one-offs, and I love getting day drunk, but I think this festival should be on any beer lover’s radar. P.S. 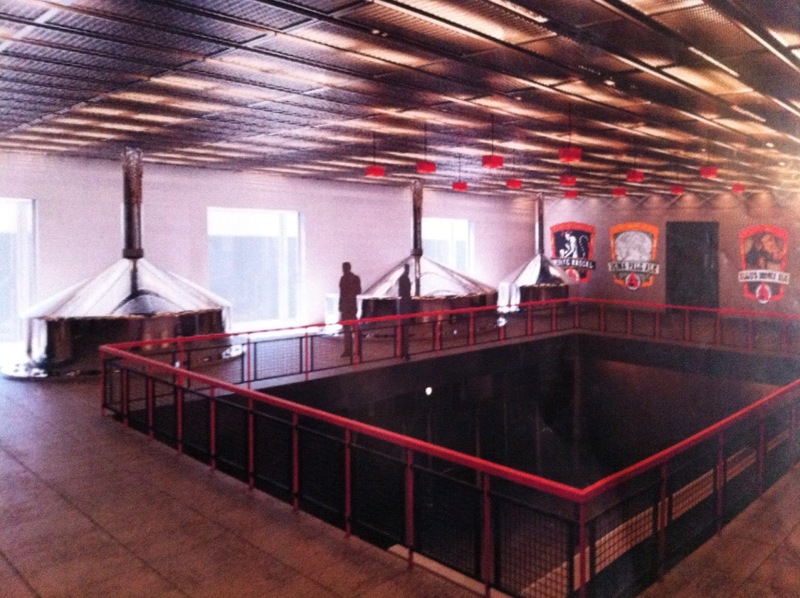 here’s a picture of a picture that was on the wall previewing Avery’s new brewery!